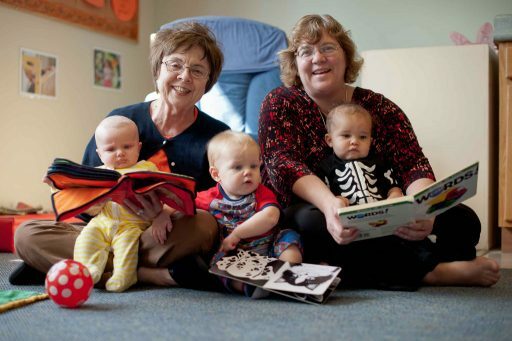 Ebenezer’s Infant Program provides a warm, loving and welcoming environment for families. 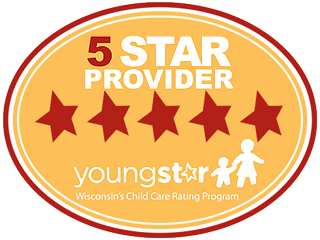 We work with families to ensure infants are on an individual schedule to meet their developmental, nutritional, physical, and emotional needs. Your curious toddler needs a safe and encouraging environment in which to explore. Ebenezer’s Toddler Program provides toddlers a safe and organized environment in which to explore, grow and begin the life long learning journey.